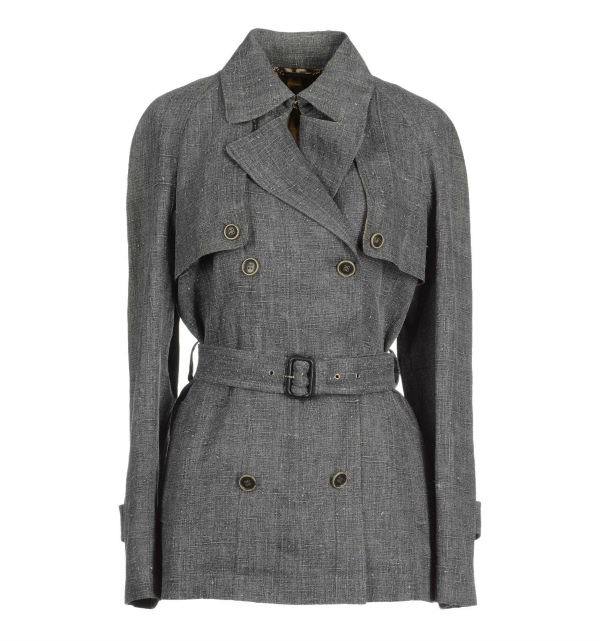 Oh ~ Spring trench coats! With spring in mind, I’m gravitating towards vibrant hues to liven up the look – just a splash of color is what your outfit needs. From puffer coats to padded jackets, these outerwear pieces will work well with dressy pants or something more casual. This winter season, make sure to go up a size when it comes to coats. 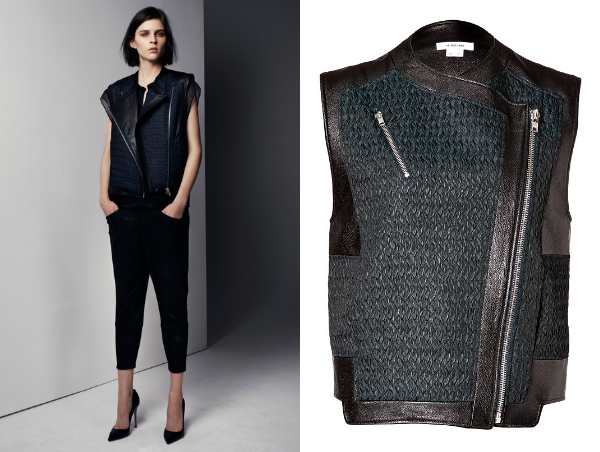 Add an edgy appeal to your work looks with a versatile and smart vest. What makes it even more enticing is that the jacket is now 50% off! 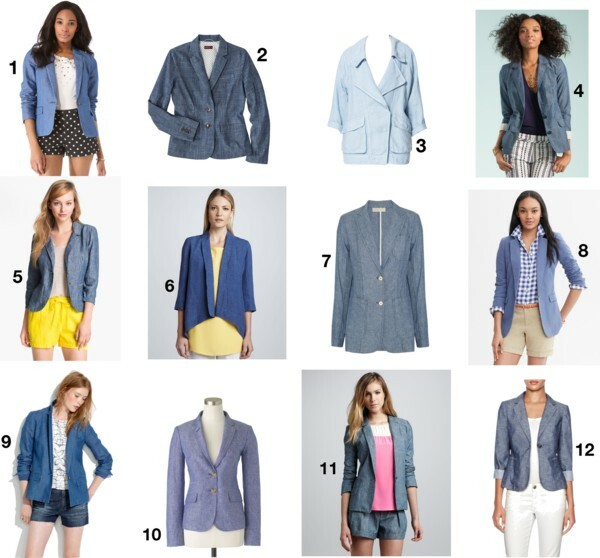 Chambray Blazer – never looked so good! Breezy chambray blazers and linen jackets are ultimate summer outerwear staples. Create an effortless business-casual look with this affordable safari jacket. The picture of casual elegance in a relaxed sheer fabric with stylish cascading front. Punch up your look even more by topping it off with a refreshing citrusy jacket – in yellow!